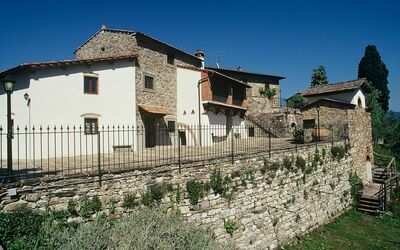 Ancient hamlet of houses dating back to the 12th century at the time owned by the family Cerchi, a prominent family in Florence who made his fortune through trade and finance. 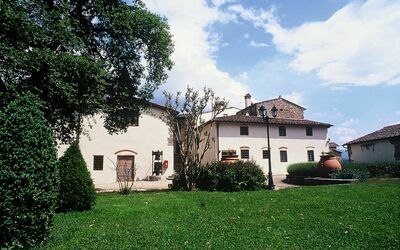 Next to this hamlet there also is a small chapel dedicated to the Blessed “Umiliana” of the family Cerchi, whose remains rest in the church of Santa Croce in Florence. 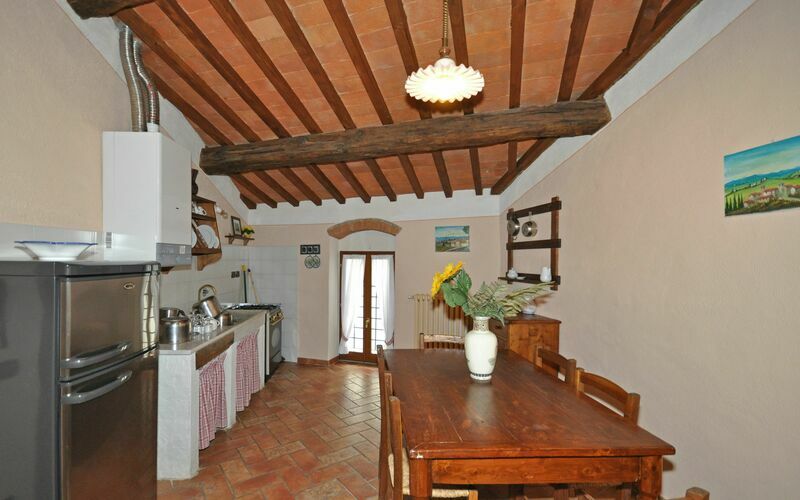 This property is well kept and offers large outside areas and welcoming interiors furnished in a rustic style. 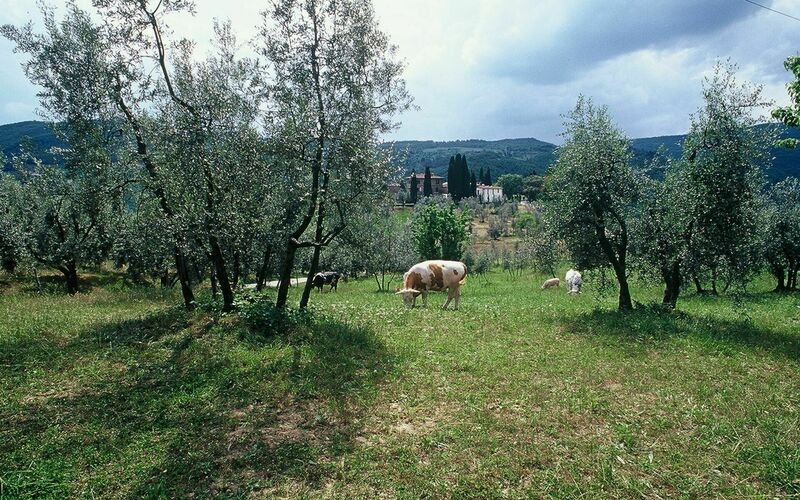 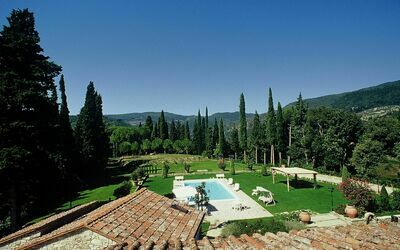 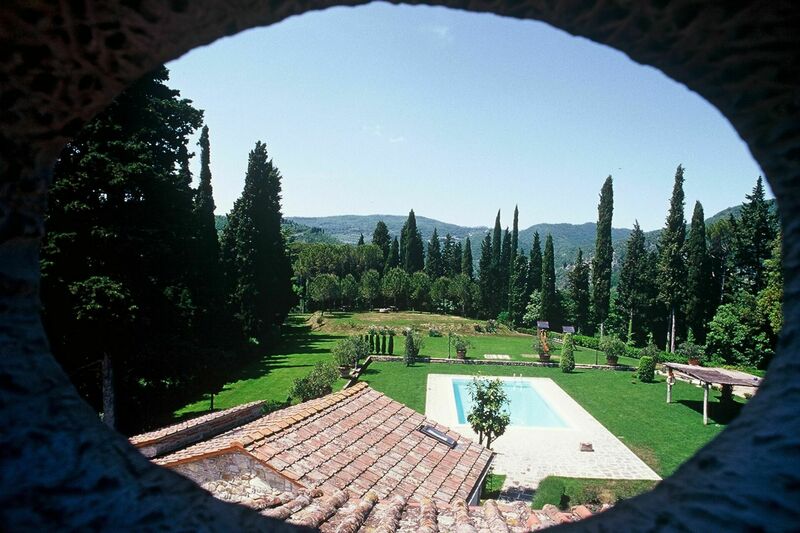 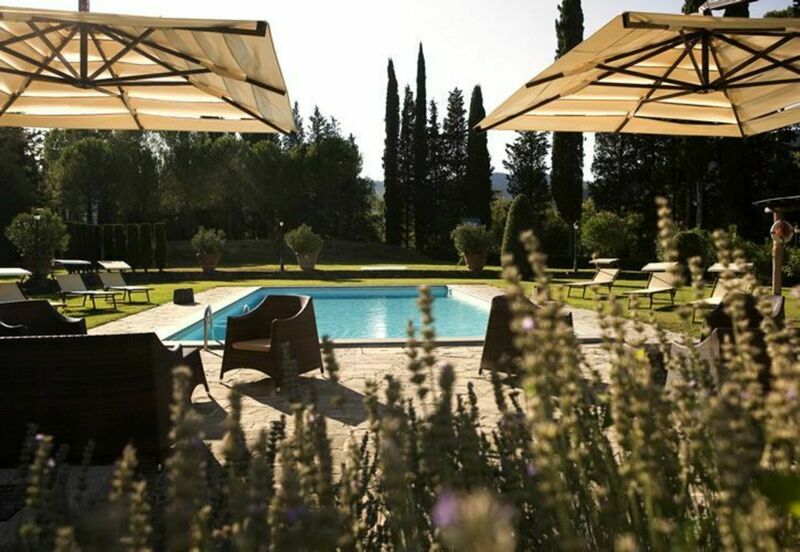 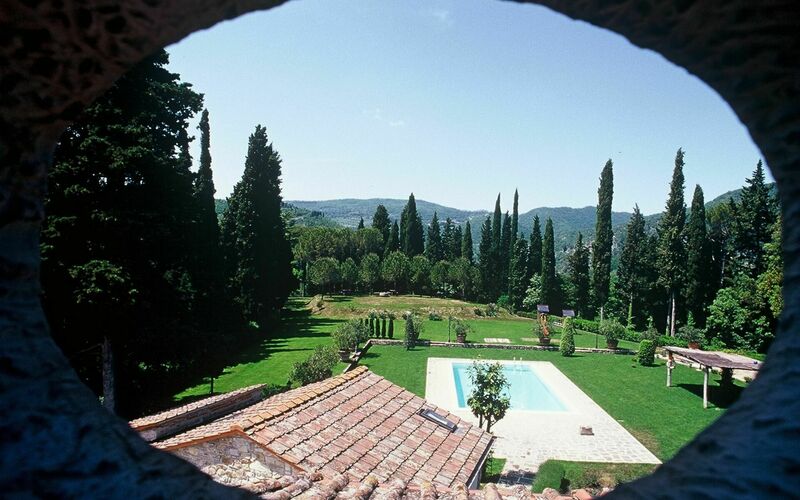 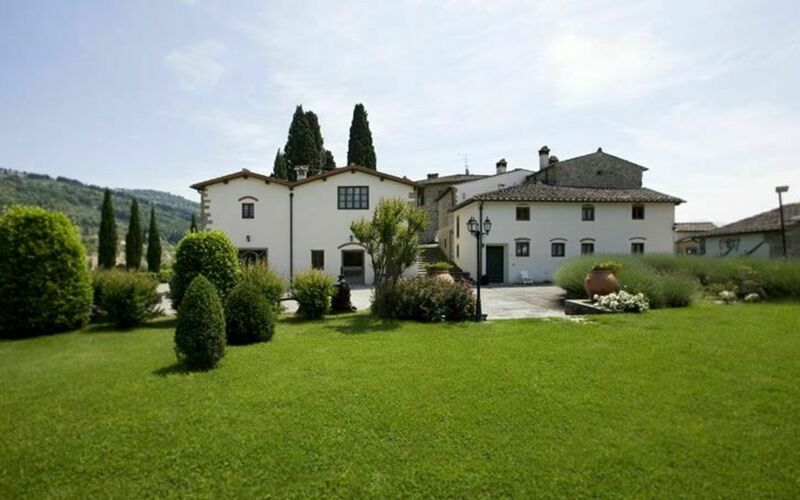 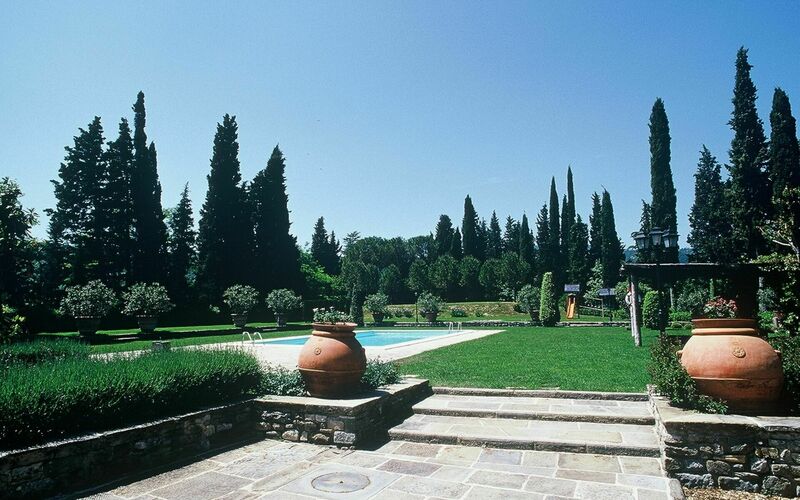 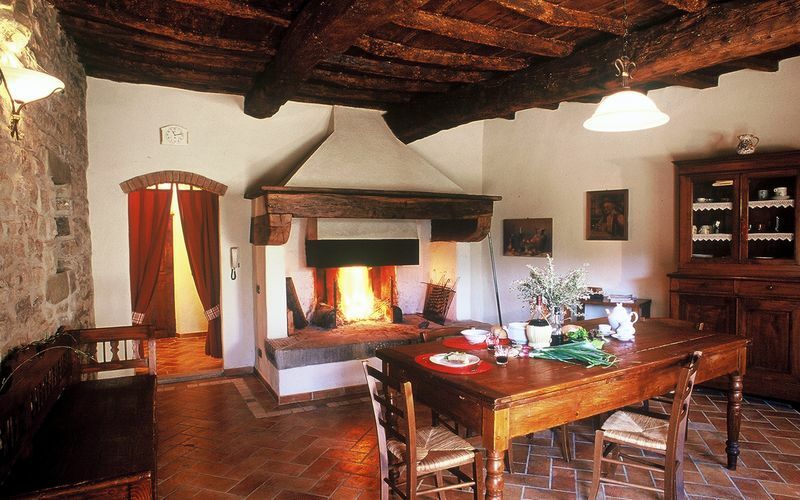 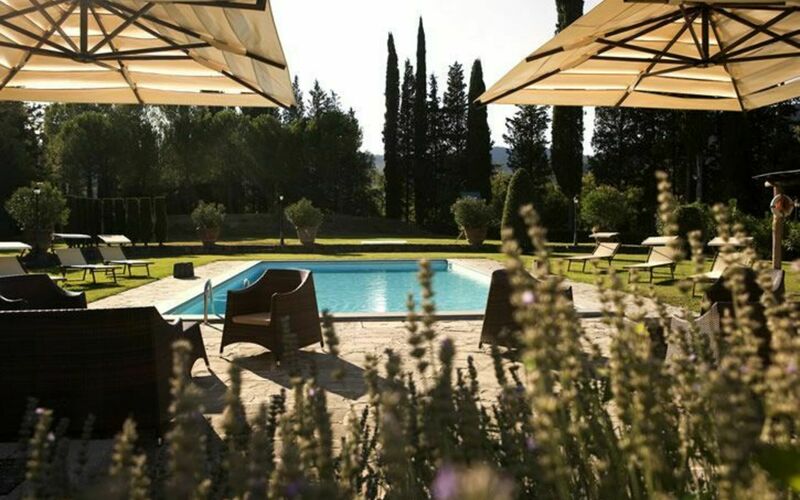 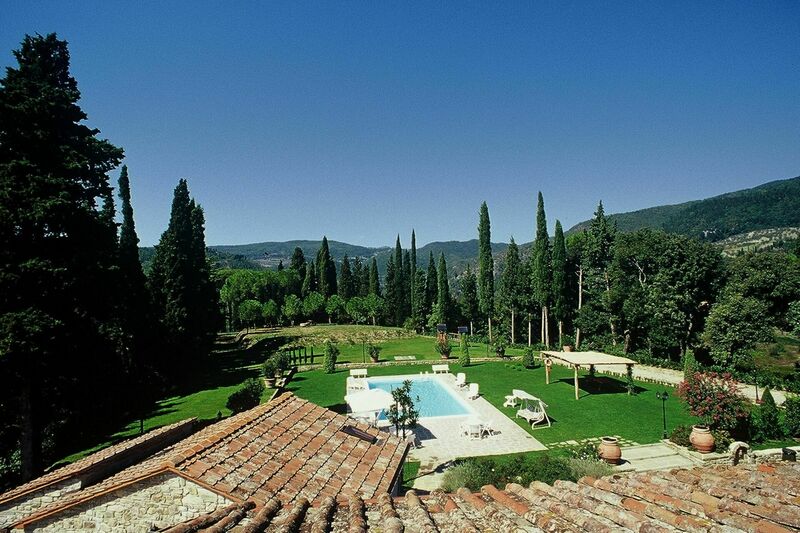 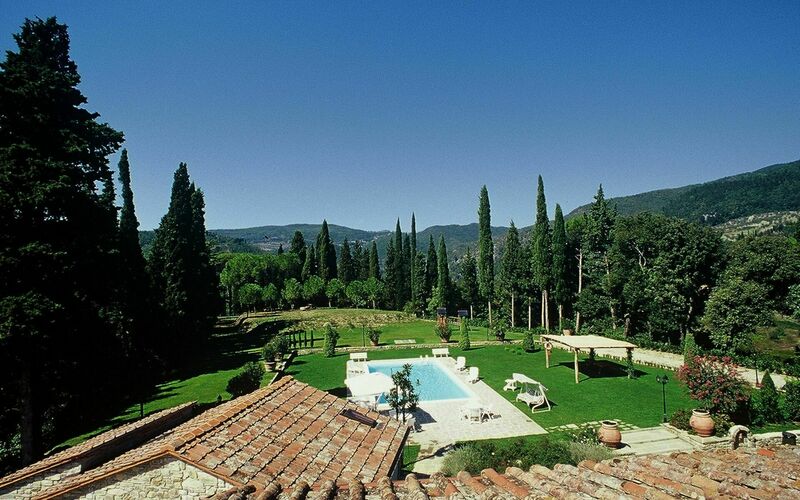 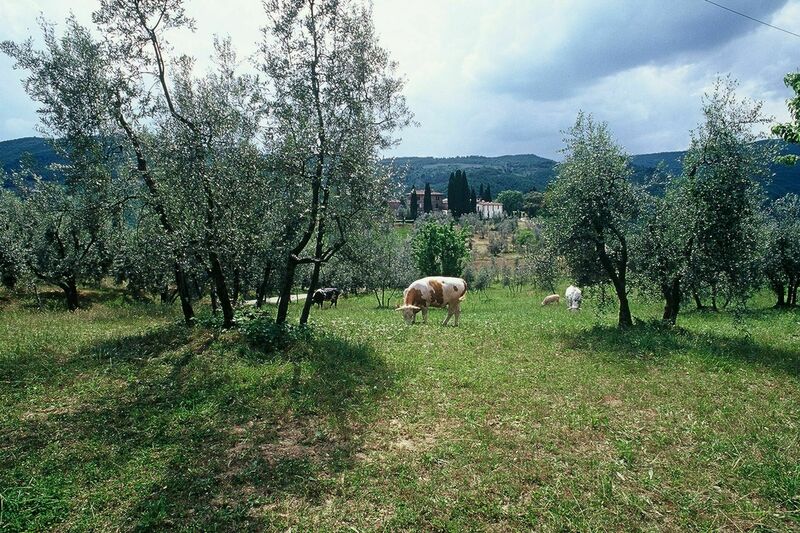 The property’s location is tranquil and panoramic and offers an ideal destination for those seeking for a peaceful holiday on the hills surrounding Florence (Florence is approx. 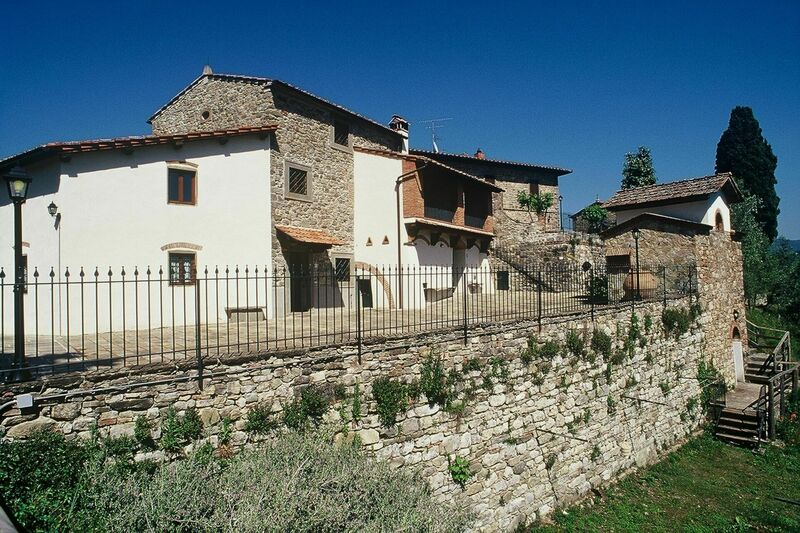 35 km away and is also accessible by train from the railway station of Rufina). 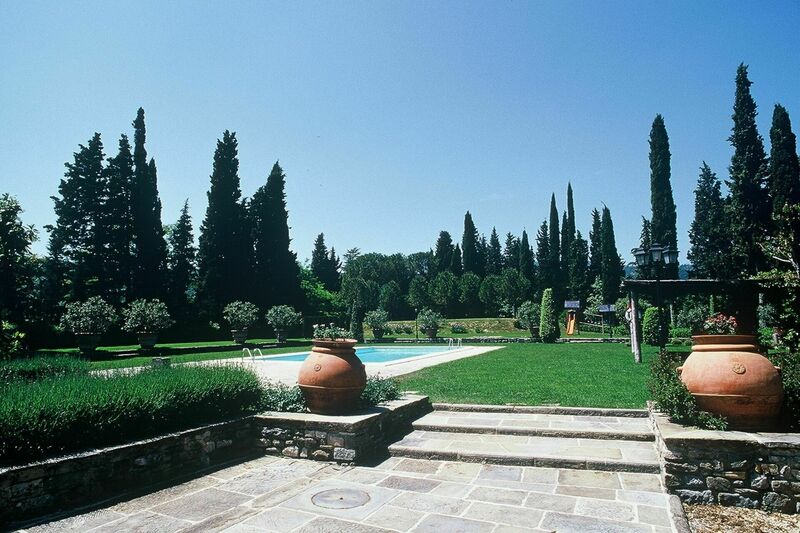 On the premises (completely separated from this complex), there also is a private villa with pool that can be rented together with these units for large groups. 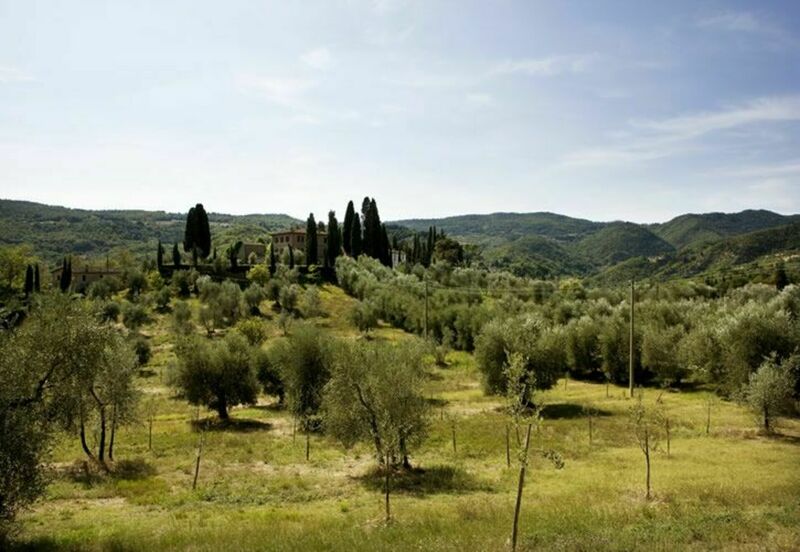 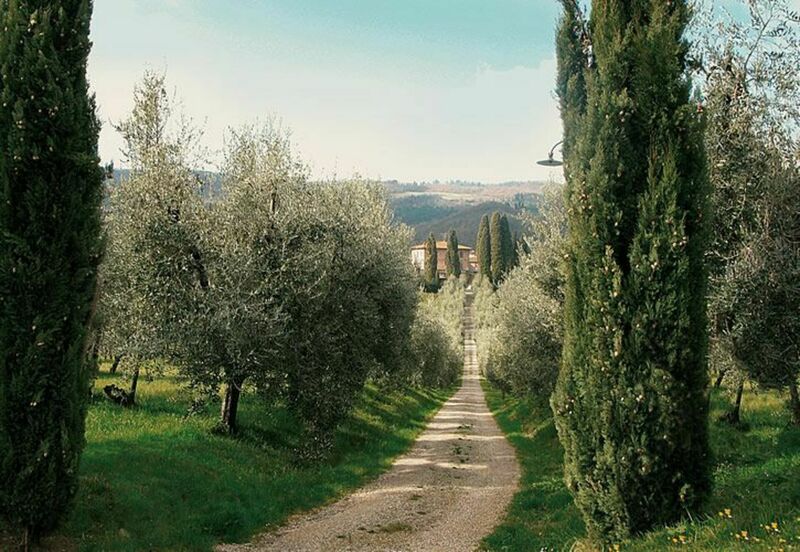 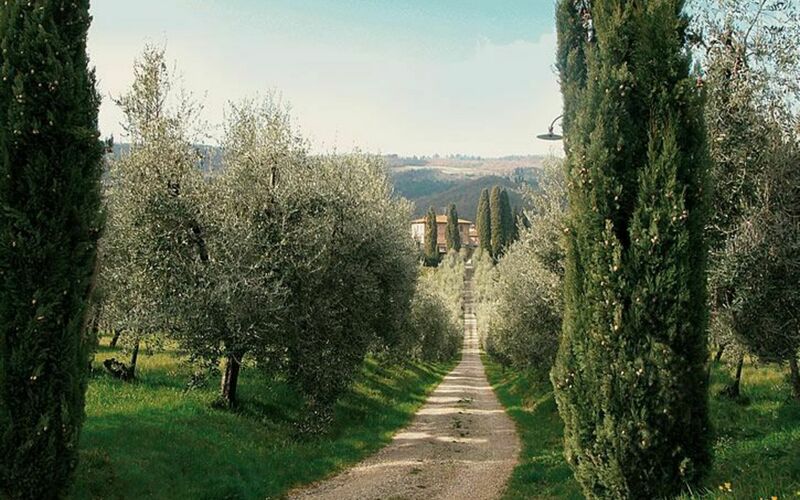 Distances: Acone with groceries 1 km away, Rufina with shops of all kinds and railway station (frequent connection to Florence) 4 km away, Pontassieve 15 km, Florence 35 km away, Arezzo 80 km, San Gimignano 82 km, Siena 100 km away. 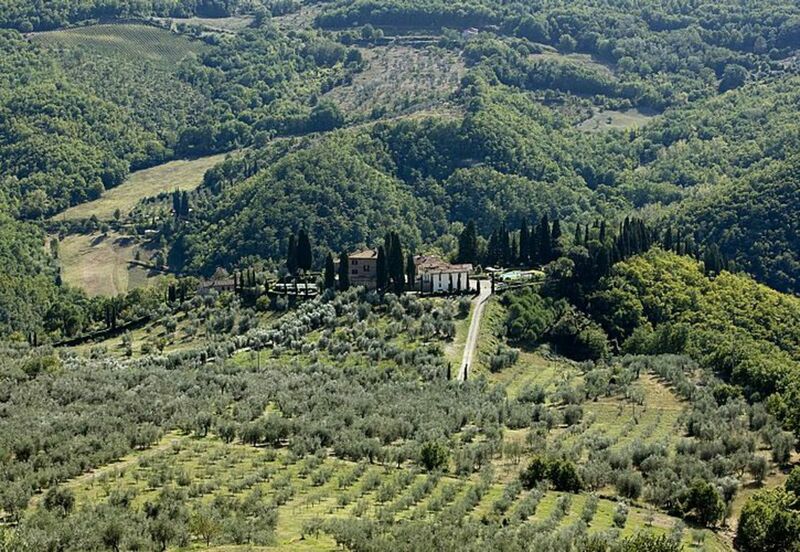 The Chianti Classico region is within 40 – 80 km. At guests’ disposal: large garden with shared swimming-pool (12 x 6 m - depth 1,5 m – open from 01/05 through 30/09), shared barbecue area. 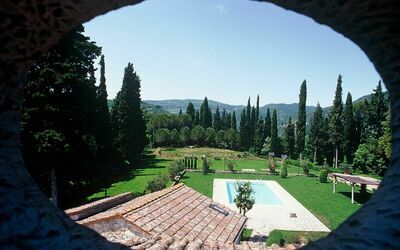 Laundry (washing-machine) free of charge. 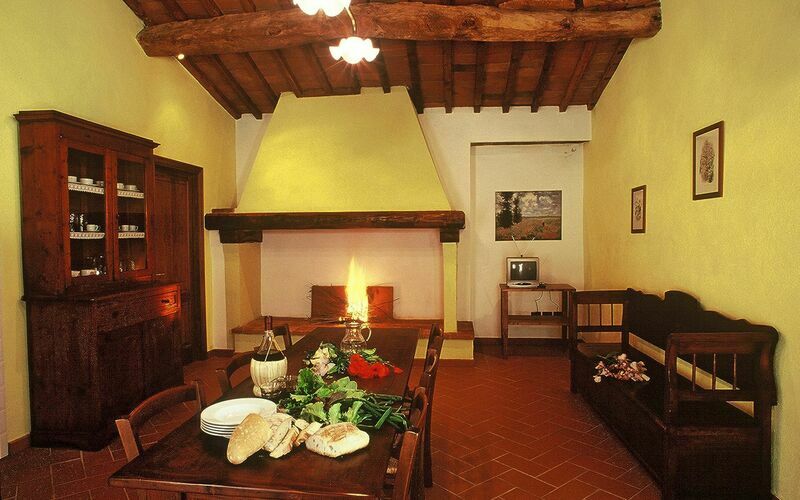 WI-FI internet access provided outside, in a common area. 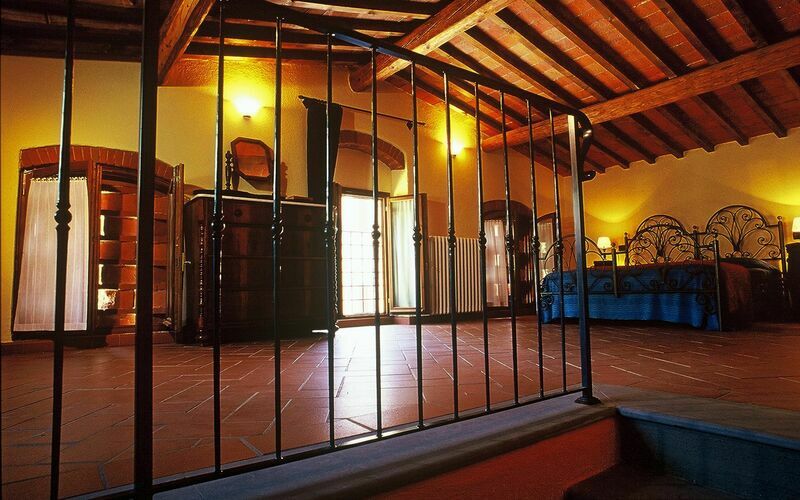 Extra Services: Baby bed available at € 25,- / per week (payment on the spot). 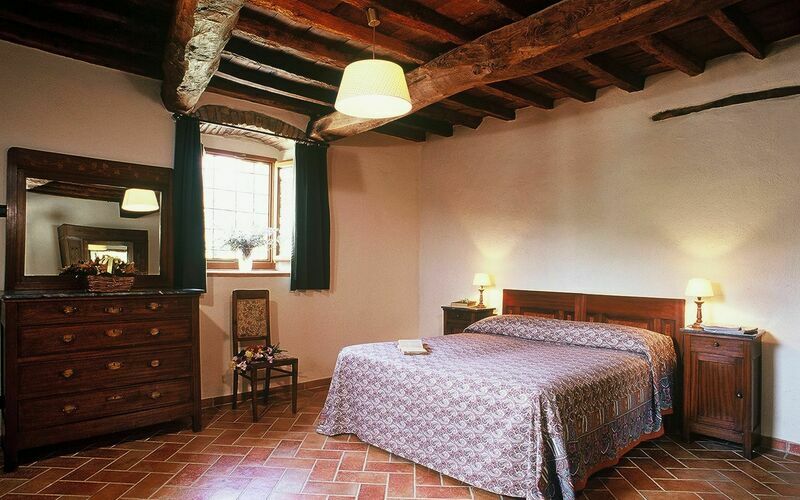 Maid service available by arrangement (€ 15,- / per hour to be paid locally). 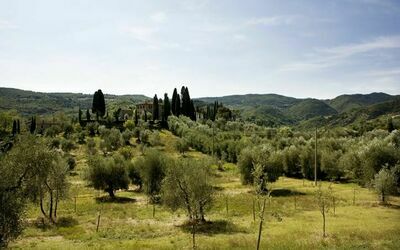 The products of the owners’ farming estate (olive oil and honey) are available for tasting. 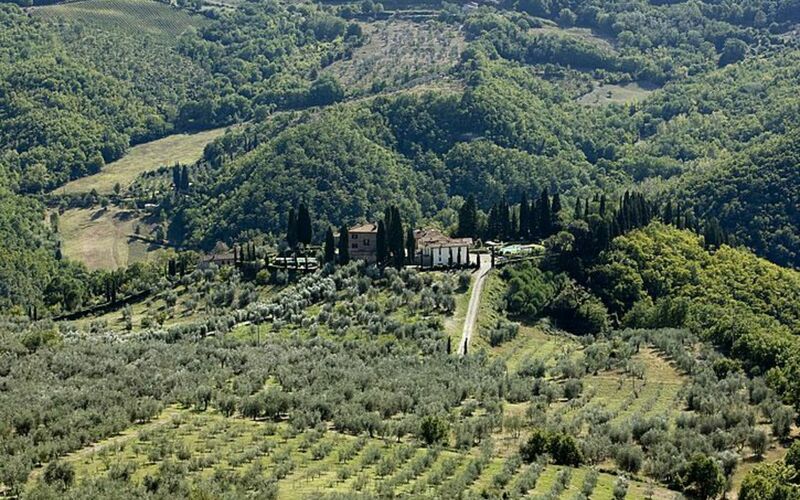 Upon request possibility of organizing wine tasting (wines from the most important producers of the area). Small pets are allowed (free of charge).